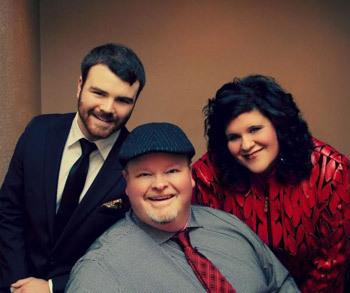 THE BANKSONS with their love of gospel music, a desire to impact lives, and God's timing, are some of the elements that have drawn this trio together. Like a song, with lyrics and melody in place, each note is being formed to bring three lives onto the same path for one purpose...... to present music to people in a way that glorifies God, and encourages the listener. The Banksons are excited to see where this music journey takes them! God holds the plan, now their goal is to be faithful to follow wherever He leads!